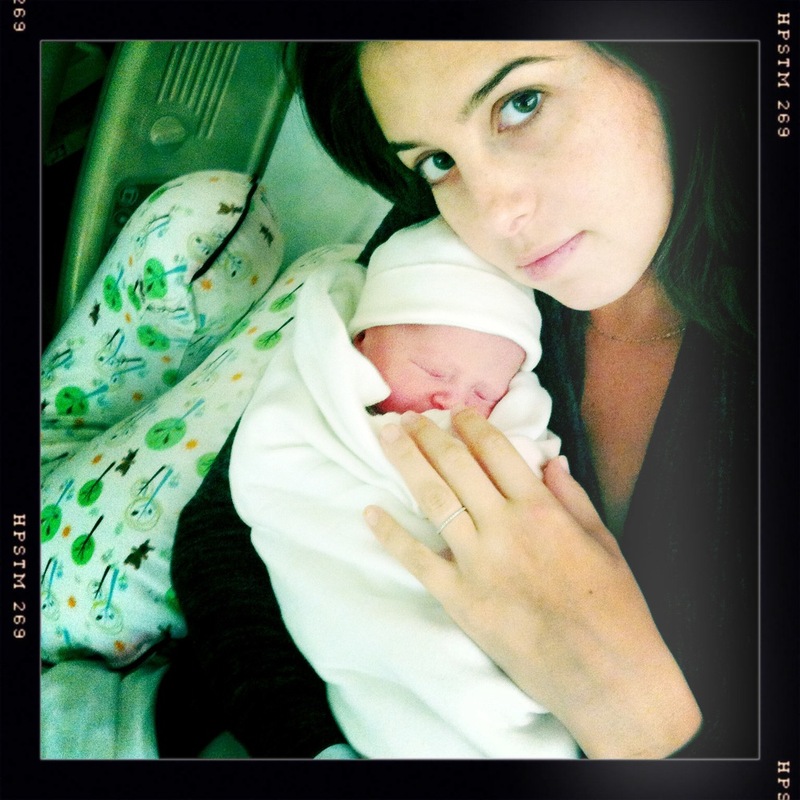 Baby Bar Celia Kessner is here! Arrived Saturday October 15 at 9:27p after a whirlwind labor and delivery (all natural of course). I'll tell you all about it as soon as the dust settles.